United handed a debut to new signing Alphonse Tchami in attack alongside mid-week hero Stephen McConalogue. 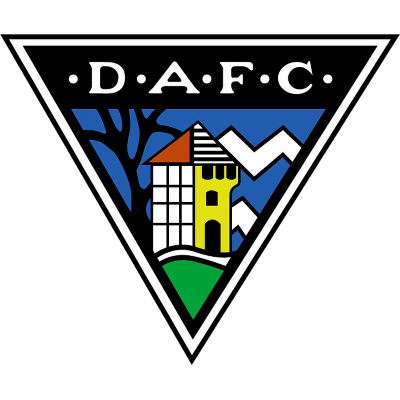 Steven Thompson dropped onto the bench and fellow strikers Jim Hamilton and Alex Mathie were left out altogether. It was a cagey affair early on but in fourteen minutes McConalogue went close with his eight yard strike which was saved by Marco Ruitenbeek. Stevie Crawford was causing the Tangerines some problems but then David Hannah almost scored however his shot was forced for a corner which De Vos headed wide. With United having looked the more likely to open the scoring it was the hosts who took the lead as half time approached. Stevie Crawford scored a fine goal in 42 minutes when a Nicholson pass to Mendes was moved forward to the former Hibs man who from ten yards out gave the home team a 1-0 half-time lead. Buchan won a corner in 51 minutes as United started the second period well and a McConalogue header was tipped over. Hannah missed a great chance in fifty-eight minutes with a diving header from a McConalogue cross. Tchami then nearly scored with a 60th minute header from Hugh Davidson's cross after great play from the lively McConalogue. 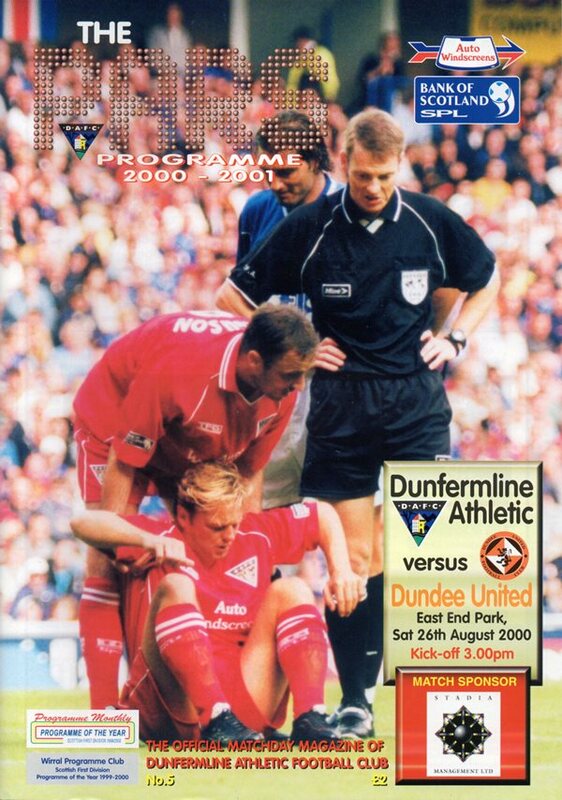 As time began to run out Mendes fired a shot across the face of goal for Dunfermline. Moss and Crawford then both missed chances as United looked to have run out of ideas. Danger man Crawford almost scored seconds later but Combe saved at the second attempt. 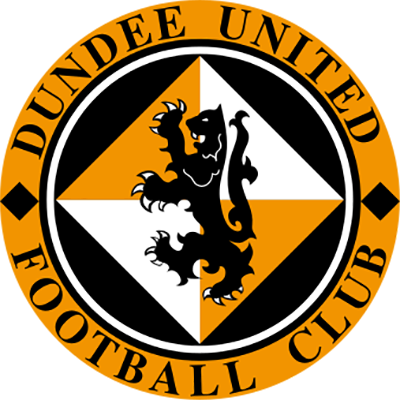 In 88 minutes Hannah headed a De Vos cross just wide before sub Stephen Thompson's 90th minute header was tipped over in what proved to be United's last attempt to salvage a point. Despite the chances and overall improved display the search for a first SPL win of the season went on.